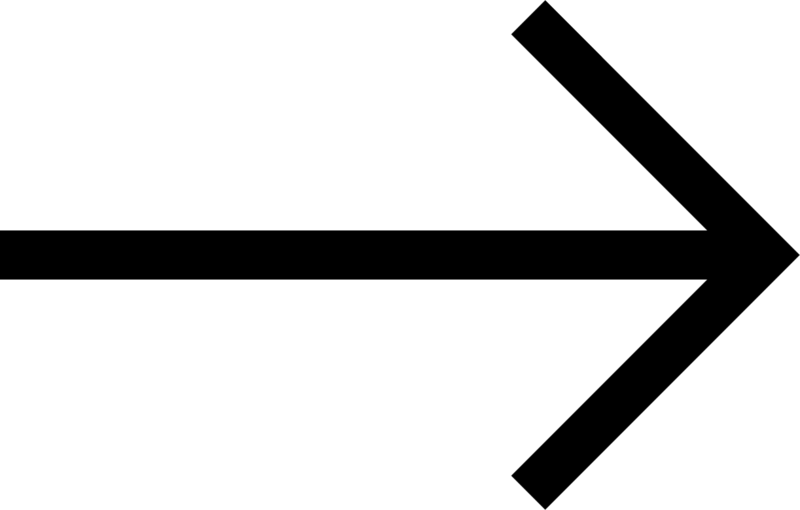 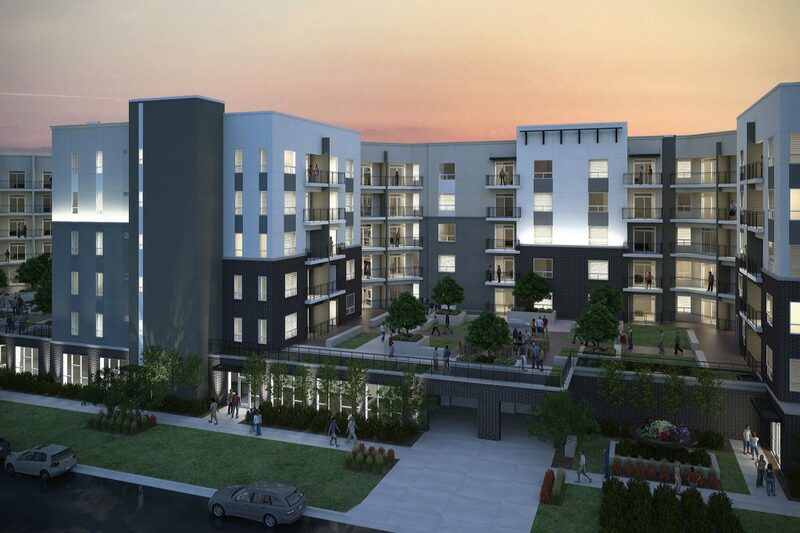 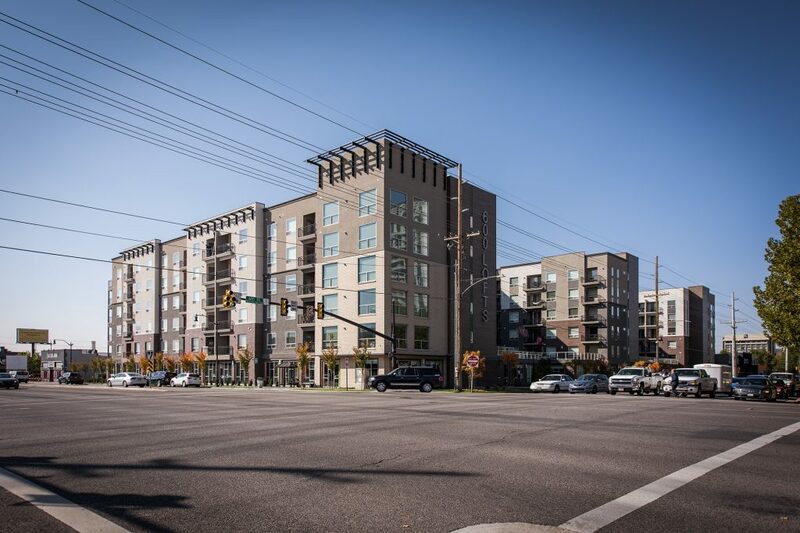 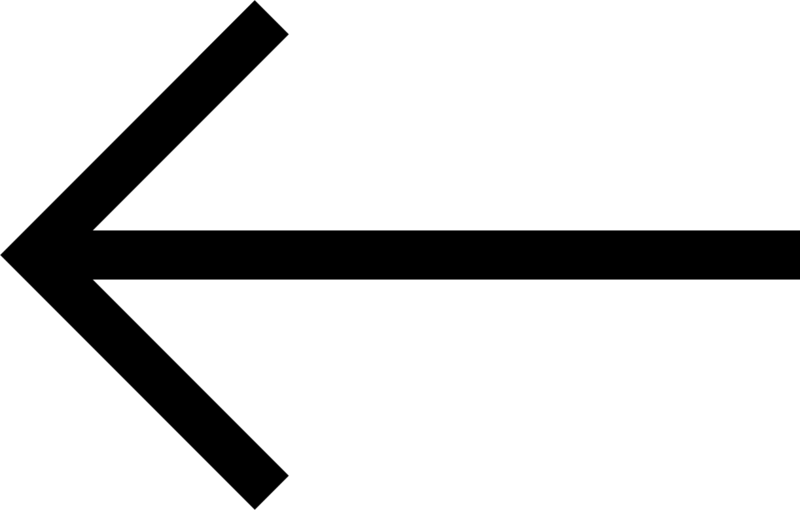 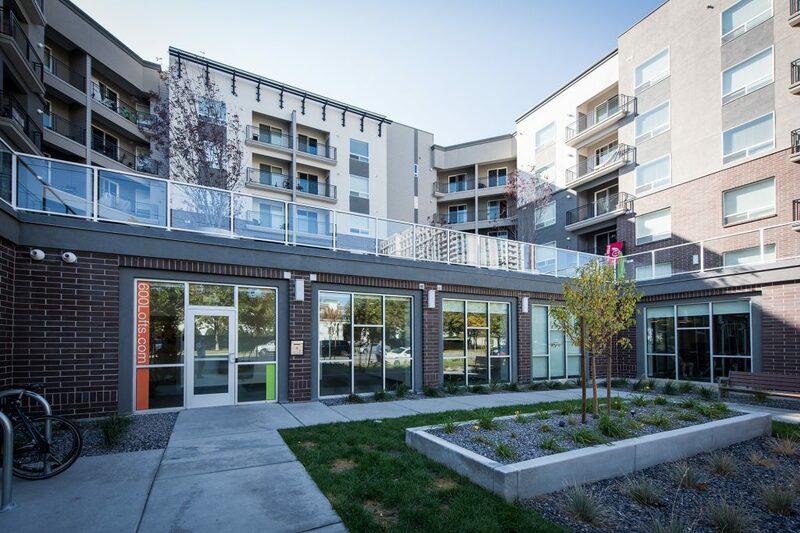 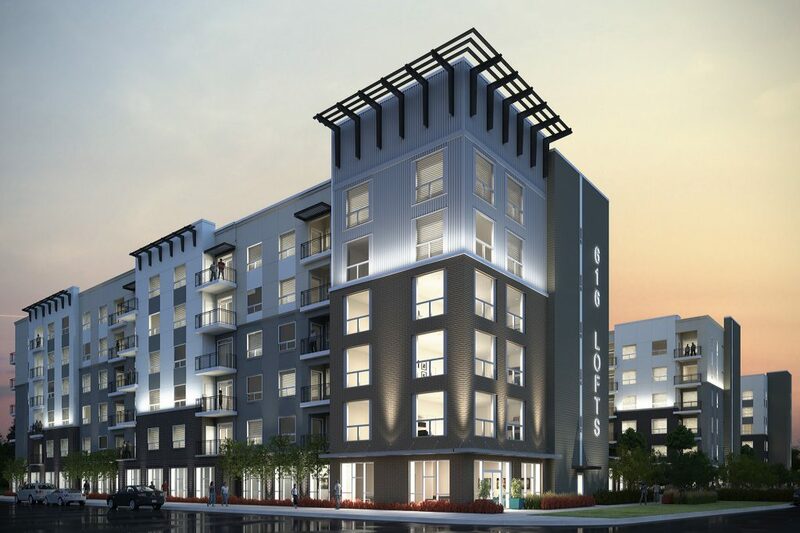 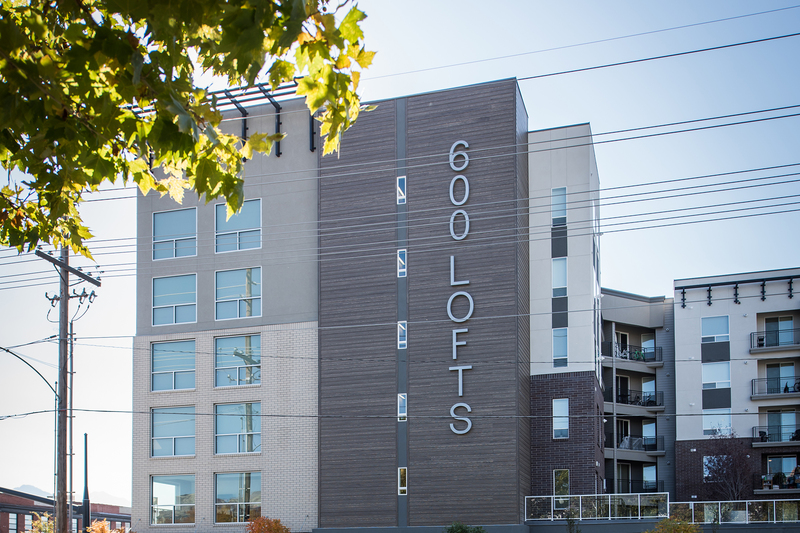 600 Lofts is a 5 story mixed-use project located in downtown Salt Lake City and includes 12,000 sq. 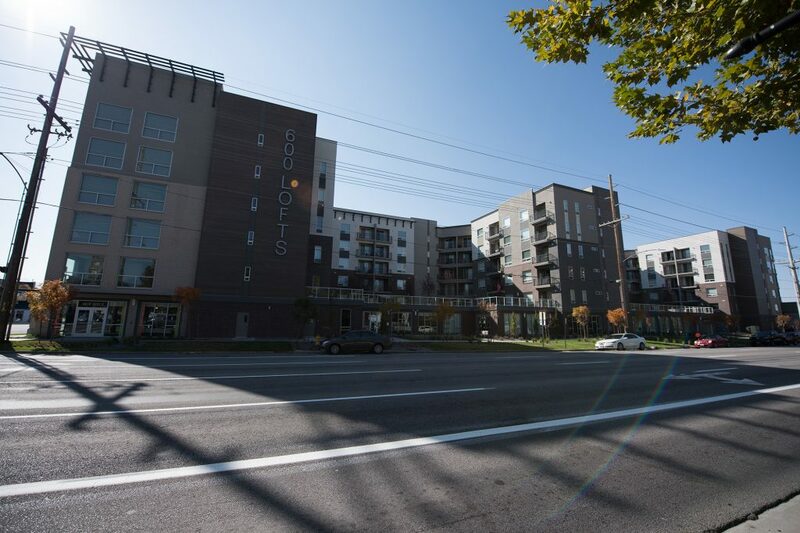 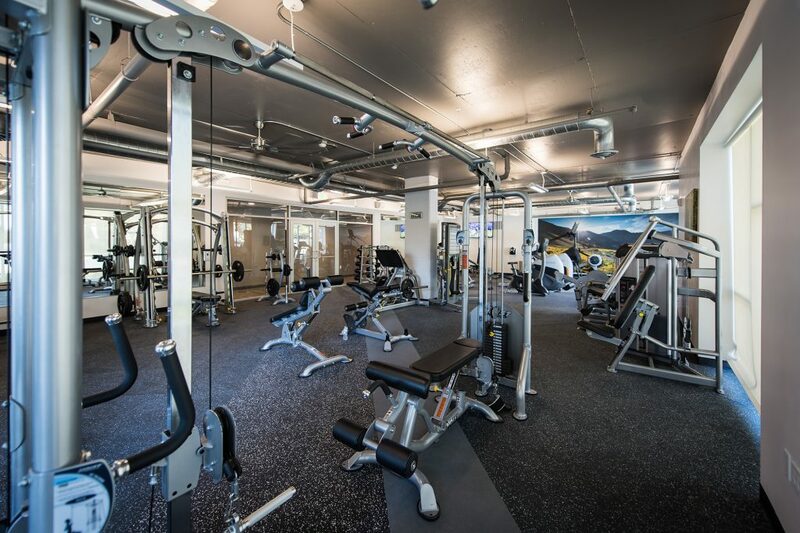 ft. of street-level office space, 274 affordable/low income residential studio, 1, 2, and 3 bedroom units and a large fitness center. 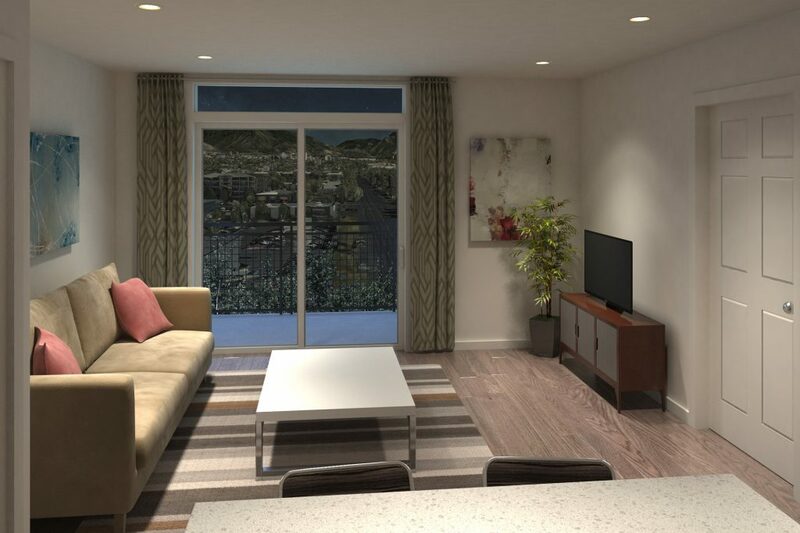 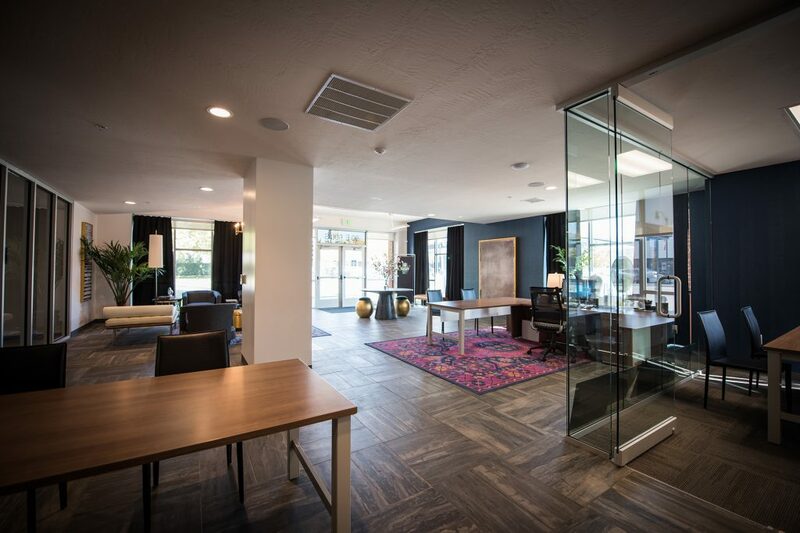 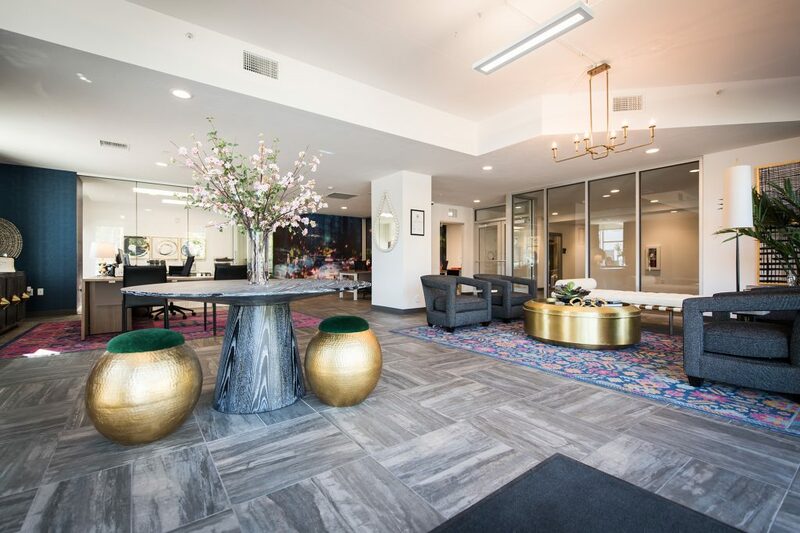 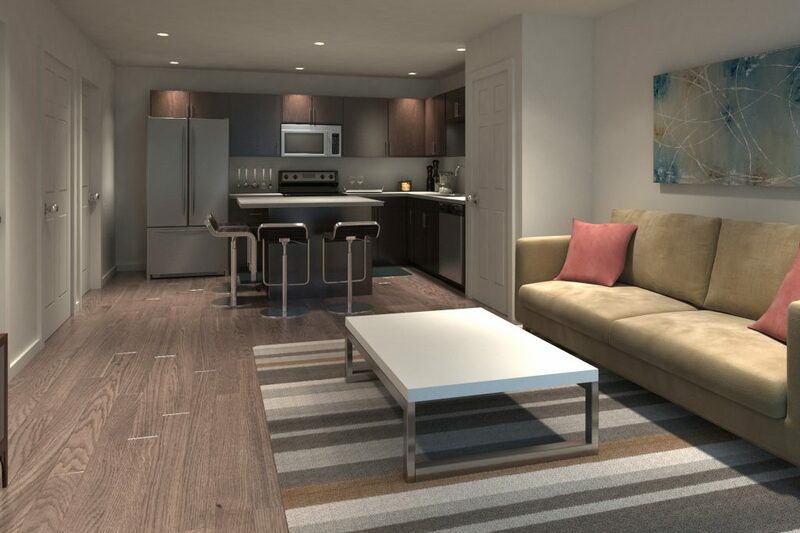 The contemporary design and quality finishes both inside and out make 600 Lofts an inviting place to call home for both businesses and residents alike and a welcome update in architecture in the downtown area.